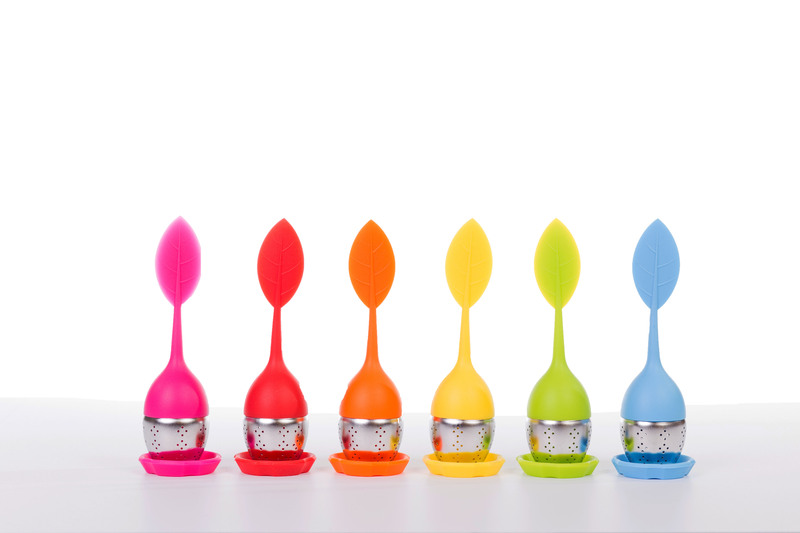 Enjoy a fun silicone and stainless steal tea strainer. Perfect for brewing single cups of tea! I have bought a few of these and they are solid and the best that I have used yet, I have even brought a couple and given them away as gifts.